Archaeologists in Northern Italy recently unearthed an archaeological jackpot: a rare tablet inscribed with a dead language. 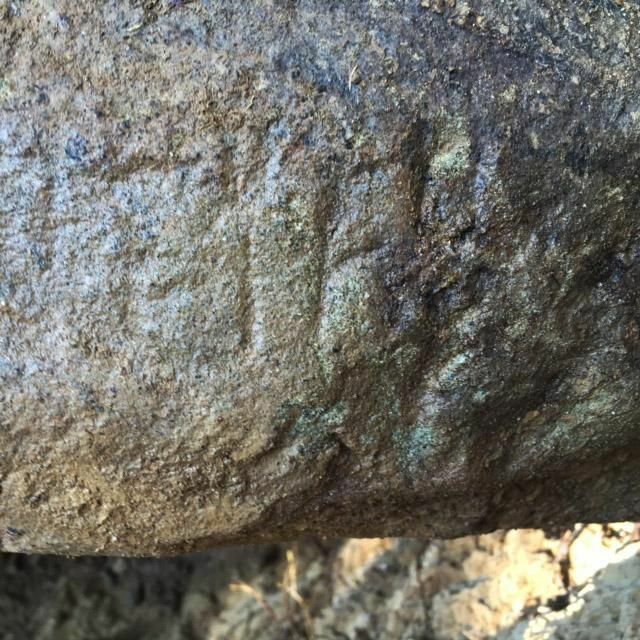 The international researchers who make up the Mugello Valley Archaeological Project were digging at the site of an ancient temple built by the long-dead Etruscan civilization when they unearthed the valuable find. The tablet itself weighs close to 500 pounds (226 kg) and measures approximately four feet by two feet (1.2m x 0.6m). Around 70 unique letters and punctuation marks have been carved into the tablet, potentially providing new information about Etruscan culture or religious rites. It is believed that the tablet was a sort of sacred text used in ritual ceremonies or perhaps contained dictates intended for visitors to the temple under which it was discovered. The team estimates that the tablet has been buried for over 2,500 years. The Etruscans were a pre-Roman civilization occupying the lands that now make up Italy and Corsica. The exact origins of the Etruscans are unknown, although some theories believe they might be indigenous to the region. Roman historians claim the Etruscan civilization was already established in Italy as early as the 900 B.C. It is believed that as the Roman Empire grew, Etruscan civilization was simply absorbed into Roman society. 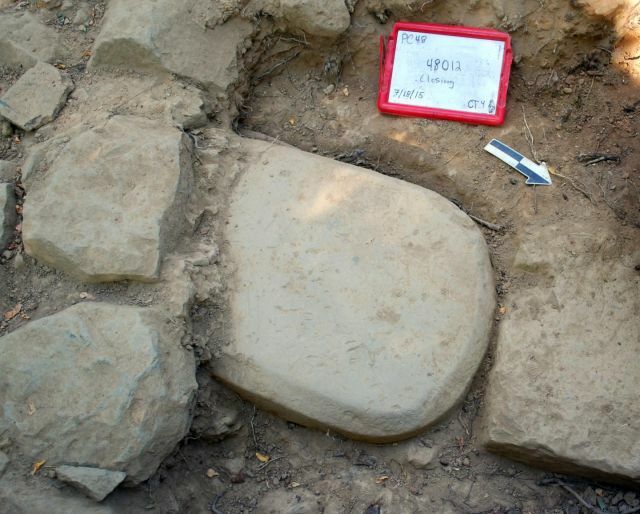 The unearthing of this tablet comes on the heels of a 2015 discovery of an Etruscan tomb containing sarcophagi, crematory urns, and other burial artifacts. Since historians and archaeologists are still searching for and putting together the pieces of the Etruscan puzzle, this finding could be groundbreaking in terms of filling in many of the knowledge gaps in terms of what we know of the ancient Etruscan civilization.